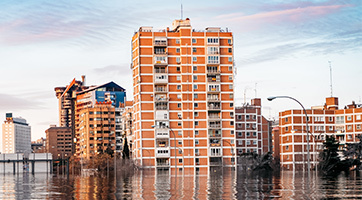 We serve our policyholders with strength, stability and more than a century of experience. 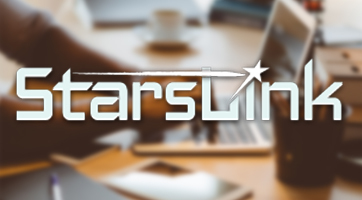 StarsLink offers exclusive training, best practices, underwriting practices resources, cybersecurity resources, endorsements and more for title agents and employees. 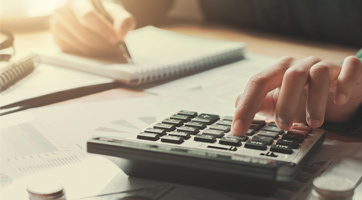 Use our Rate Calculator to estimate how much your title insurance may cost. Simply select your state, plug in necessary information and receive an estimate. Old Republic Title offers title insurance and related real estate and settlement services. Take a closer look at what we do and how we can help you. Our employees are our most valuable asset. We’re passionate about our business and extremely proud of our reputation as a terrific place to work. We’d love for you to join us! We protect property rights. Old Republic Title stands behind our obligations while innovating for the future, ensuring we’ll be here to defend those rights for years to come. Get help from experienced professionals in your area. Old Republic Title is a nationwide title insurer. Use our office locator to connect locally. Use LinkedIn to find your title professionals and get the news about events, employment opportunities and more.